I went to a NCVO (National Council for Voluntary Organisations) Innovation Action Training day last week. It was exciting, people from a range of organisations gathered to identify how NCVO can best support and drive innovation in the Third Sector. Innovation is a buzz-word and if anyone really understood exactly what it means it would be a good start. 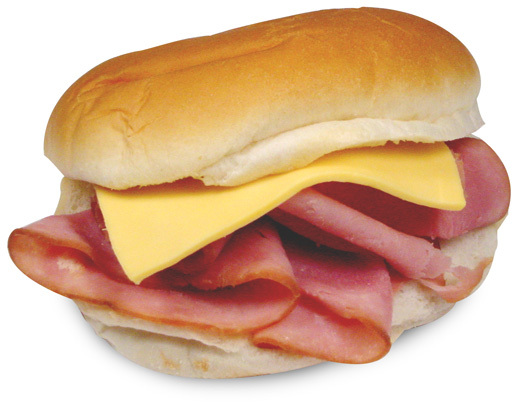 I had a cheese and ham sandwich on a train recently – which was apparently a new innovation. It dosen’t help that the word is used carelessly by our great train networks catering contractors. Let me clarify – innovation is having an idea and making it happen. It can be a big radical change or a small incremental change. Ask yourself ‘what can I do better today?’ if you come up with a way to do it better and you make it happen, then its an innovation. You are an innovator. Give yourself a pat on the back. At the NCVO day, we were all clear that the world is in chaos; funding streams are uncertain and there is high competition for service delivery contracts. Individuals, organisations and the sector need to be more creative and challenging to survive. The value of insight and working with service users on service delivery solutions – thinkpublic spoke about their work with The Alzheimer’s Society. The importance of approaching problems from a fresh perspective from Livework. The conclusion was that small and large organisations committed to helping each other, and to innovate together, not for innovations sake but to solve real problems that are core to delivering organisational objectives. We agreed that innovation takes good leadership, bravery, commitment and resilience. Innovation isn’t rocket science but its hard work to make it deliver impact. We have no choice but to be more innovative; If we do nothing someone else will come up with an innovation that will make our business obsolete. The NCVO aims to play a key role in supporting organisations to innovate. Watch this space. This entry was posted in fundraising, Innovation and tagged CRUK, fundraising, Great Ormond Street, Innovation, Livework, NCVO, NESTA, Peckham Settlement, perspective, The Alzheimer's Society, The Managment Centre, thinkpublic. Bookmark the permalink.